New Caledonia, a French overseas territory since 1853, holds a nationwide independence referendum today. In 1987, the territory’s first independence attempt failed by a wide margin, with 98% of voters rejecting the referendum, though many pro-independence groups boycotted the vote. Separatist violence followed in 1988, leaving 21 dead. 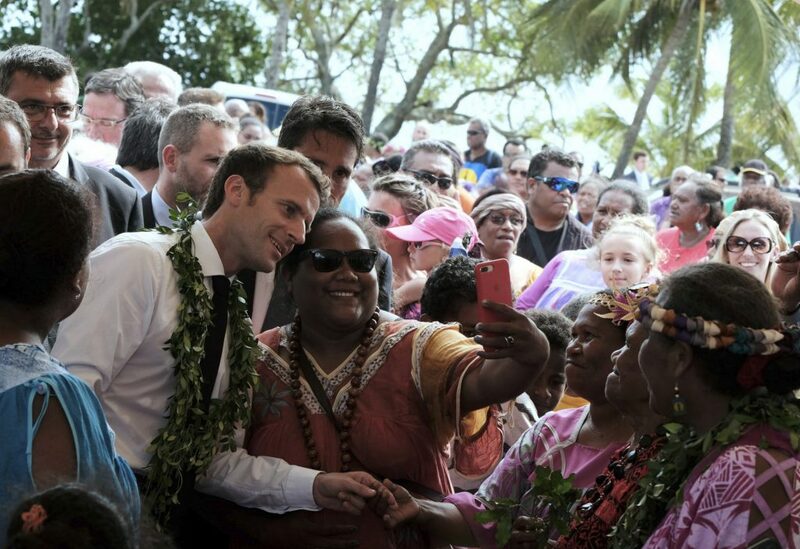 A decade later, New Caledonia entered into a privileged relationship with France, which gave the territory more autonomy and promised another independence referendum by 2018. A majority of indigenous New Caledonians support independence, but the collection represents less than half of the population. Those favouring independence seek to break away from a fraught colonial history, but many New Caledonians would suffer without French economic assistance—indeed, unemployment already hovers above 30%. New Caledonia is also rife with nickel reserves, and French investment could help better develop the territory’s mining industry. Polls indicate that the referendum remains unlikely to pass. This result could incite violent protests within pro-independence circles, but decolonisation programmes will continue no matter the population’s decision on independence. Additionally, France appears ready to respect either outcome from the referendum, given supportive statements from President Macron, who will address the territory after polls close today.